Perth Individual is a progressive community-minded College. 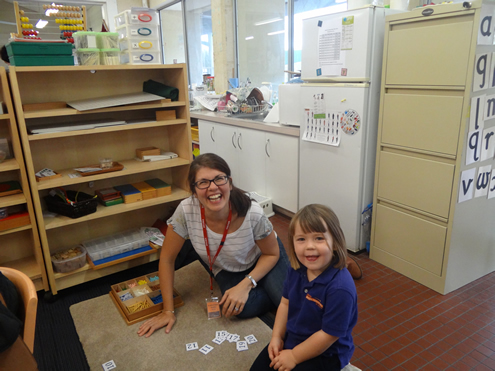 Parents actively participate in their child’s education and demonstrate a commitment to the Perth Individual values and philosophy. As a parent, you will find that this has many incredible advantages including fostering a real strengthening of community spirit. We actively encourage parents to contribute to the health and well-being of the school on a daily basis. From making craft materials for the younger children to participating in excursions or sharing their knowledge or careers in class discussions. Below we share some of the others where parent assistance is needed, but many other opportunities exist. To find out how to help, please contact your school classroom Director or one of the members of the Parents & Friends Committee. 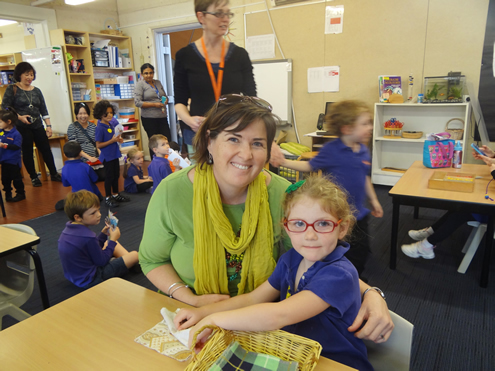 In addition to participating directly in your child’s education Perth Individual strongly encourages parents and their children to engage in the wider school community. For example through community-based volunteering or sports.